U.S. Department of Labor Poised to Issue Final Rule Expanding Overtime Eligibility by Raising Salary Threshold for White Collar Exemptions. The U.S. Department of Labor’s Final Rule raising the salary threshold applicable to the so-called white collar exemptions under the Fair Labor Standards Act will likely take effect within the next few months. The Final Rule was submitted last week by the DOL to the White House Office of Management and Budget, a necessary first step before publication in the Federal Register. 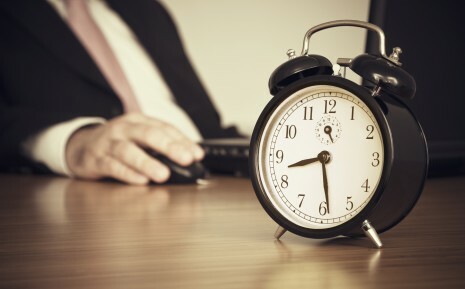 The new regulations are expected to expand by millions the number of employees eligible for overtime pay. For details about the expected changes to the rules, and the anticipated effective date, click here. Employers with questions or concerns can contact Peter Moser at pmoser@hrwlawyers.com or 617-348-4300.